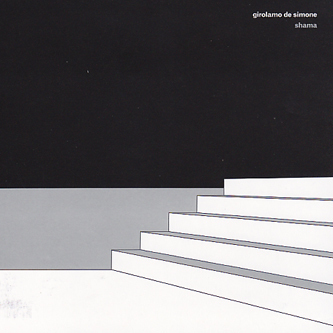 Girolamo De Simone drew influence from the Naples avant-garde scene of the 1970s that hosted Luciano Cilio (whose astoundingly good Dell'Universo Assente is another Die Schachtel release you just have to check out). His music connects acoustic miniatures with electronic and concrète sounds and this album plays out a series of predominantly short tracks that are packed with beautiful sounds and occasionally very strange sonic experiments. However outlandish the vocal manipulating 'Zi Giannino' or the signal-pulverising 'Sogni, Esorcismi 1' might be, on this album you're seldom far from an arrestingly beautiful piano solo. Although these often go (apparently) unprocessed or altered, De Simone occasionally brings the two ideas together to potent effect, as on the flurrying keys of 'Ributtuto'.